Due to operational changes within the Centre we were not able to organise any Trundles during 2018 – but rest assured we will be up and running during 2019. 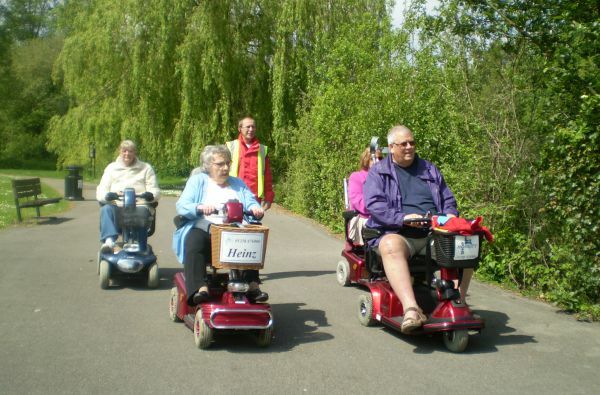 At Shopmobility Basingstoke our motto is ‘more than just shopping’. So many people think all our customers do in town is shop. They forget there are an abundance of other reasons for coming into town e.g. bank, dentist, doctor, optical, legal services, meeting a friend, gym, cinema. 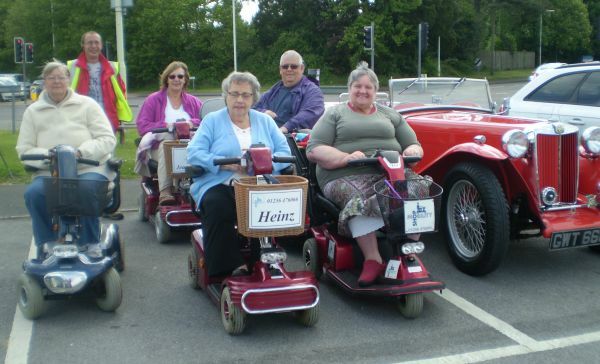 Plus, customers of Shopmobility Basingstoke get the opportunity to go on a ‘Trundle’. This is an organised trip from the office, lead by staff/volunteers which takes the customer outside of the shopping area and off to places they wouldn’t normally get to and sometimes don’t even know exist. Please contact us on 01256 476 066 to book your place. All of the excursions are of course subject to the weather conditions on the day.